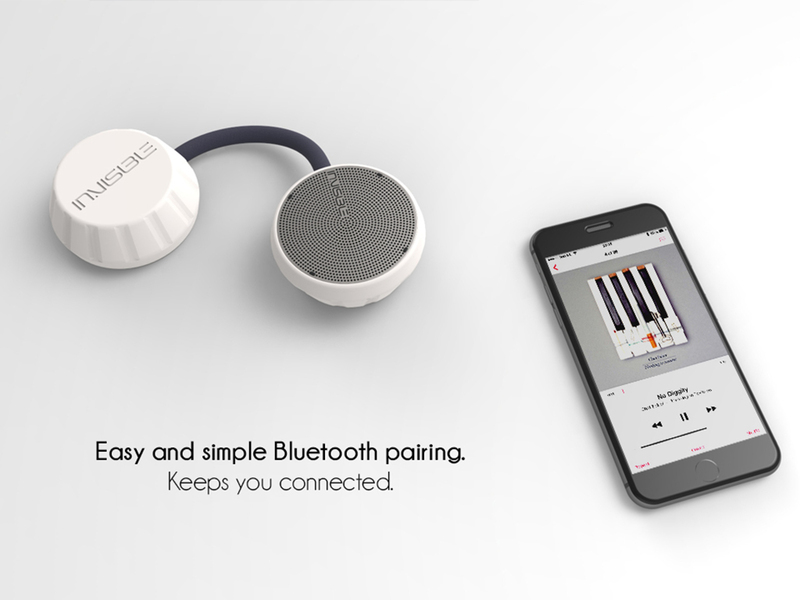 Desall.com is an open innovation platform dedicated to design and innovation, that offers to companies a participatory design tool involving in the creative process an international community. 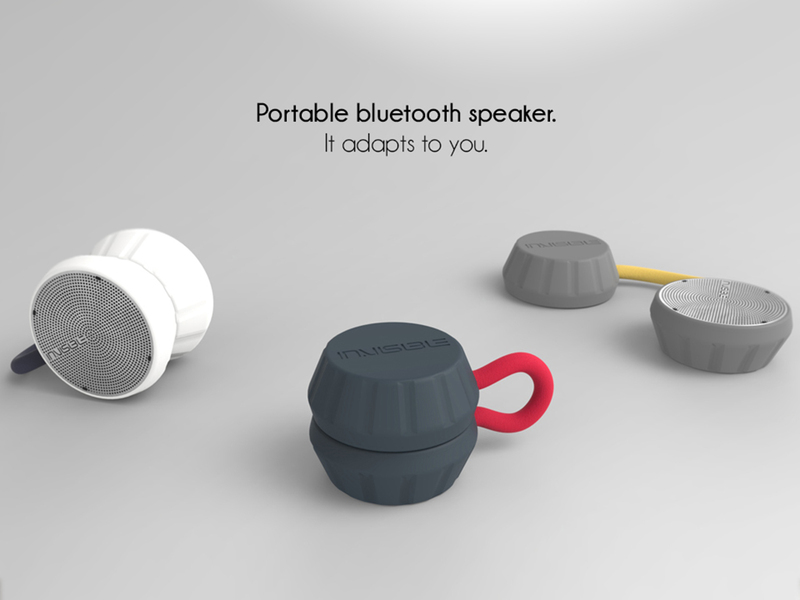 We present a selection of designers from the Desall community who are based in the Netherlands. 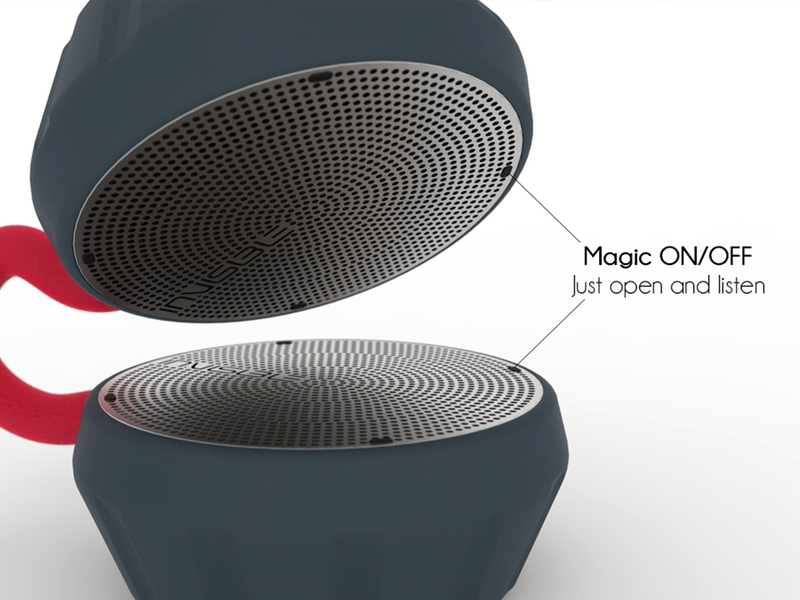 IN.beat – The IN.beat is a portable bluetooth speaker that can literally be taken anywhere. 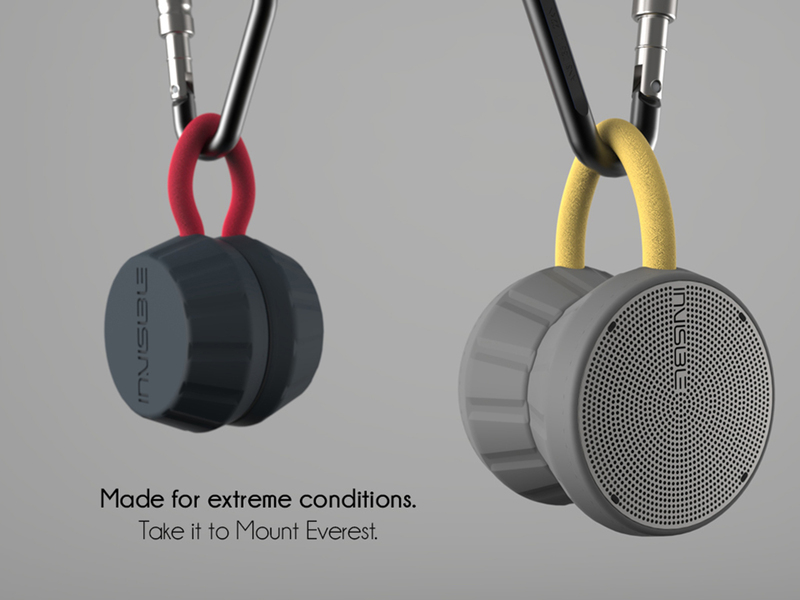 Most of the outer parts are covered with a thick layer of shock absorbing rubber intended to protect it from any impacts, allowing it to be part of any kind of activity. 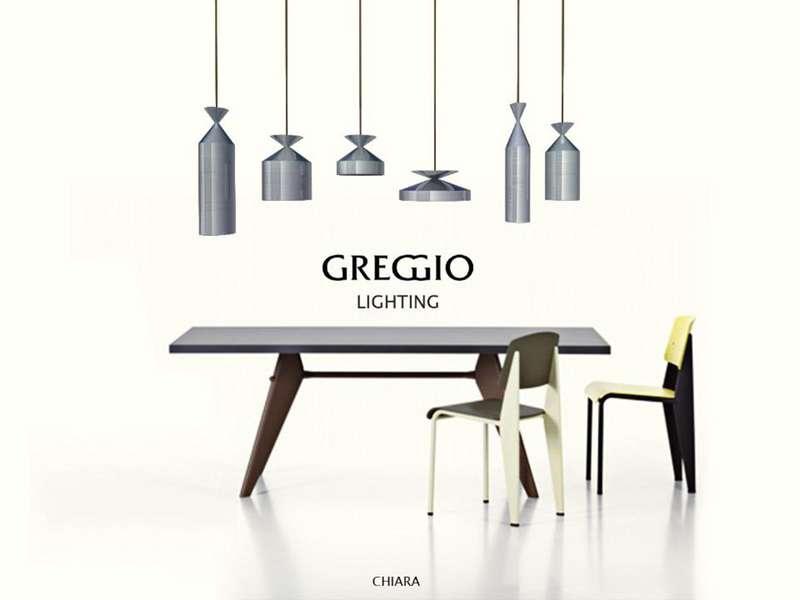 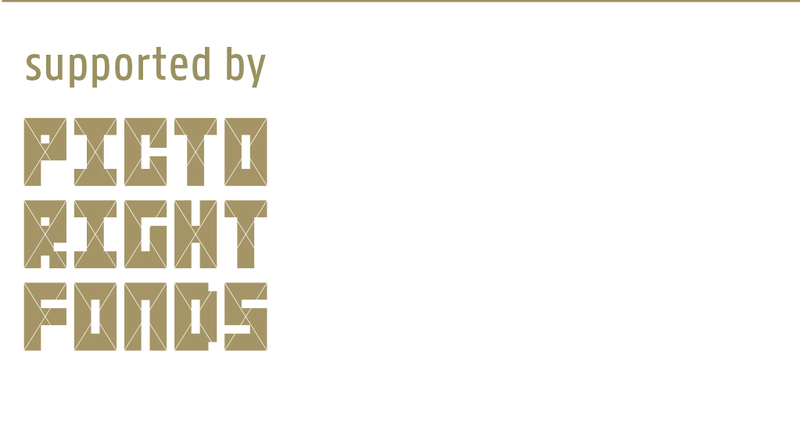 Greggio Lighting – Greggio Lighting combines tradition and innovation into new lighting products. 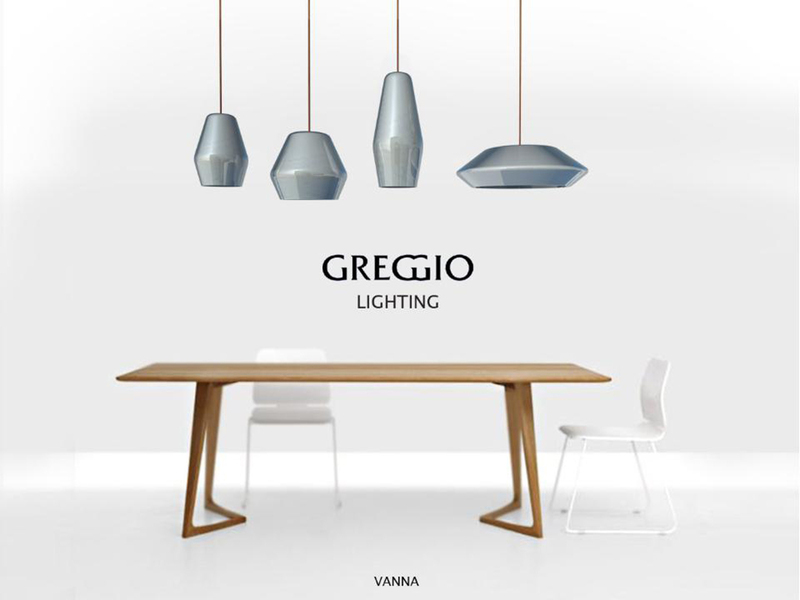 Following Greggio’s tradition of high-quality products, Greggio Lighting is made of fine pure silver foil moulded into different designs. 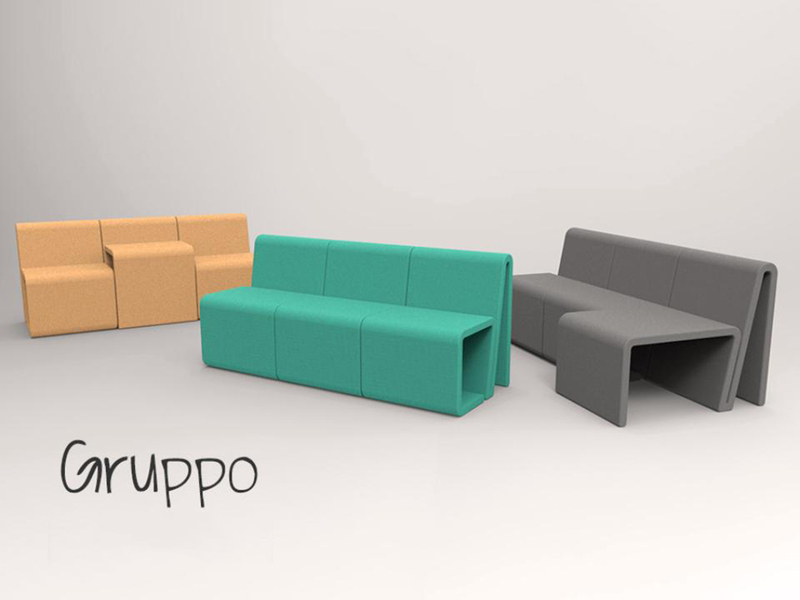 Gruppo – The Gruppo is the ideal sofa for any household. 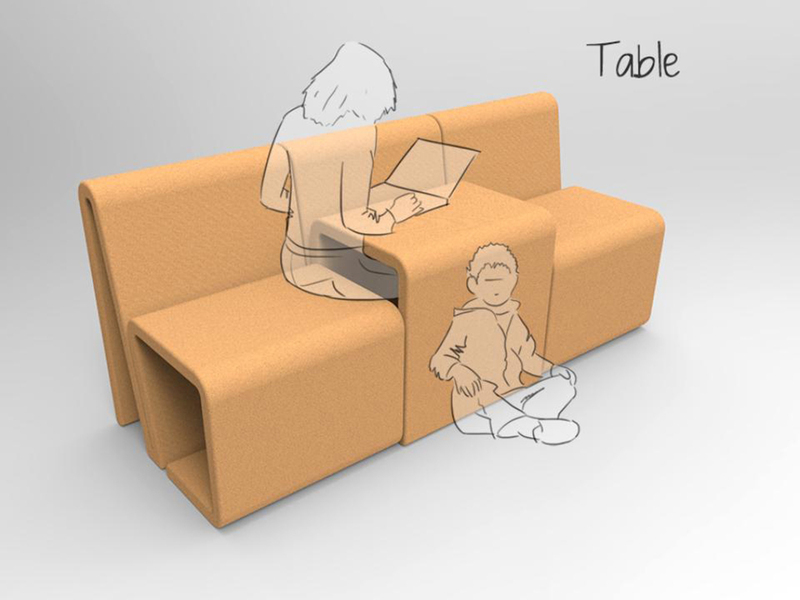 Each unit can be transformed to multiple purposes: regular seat, a table, a chaise lounge or create a sofa bed with 3 units. 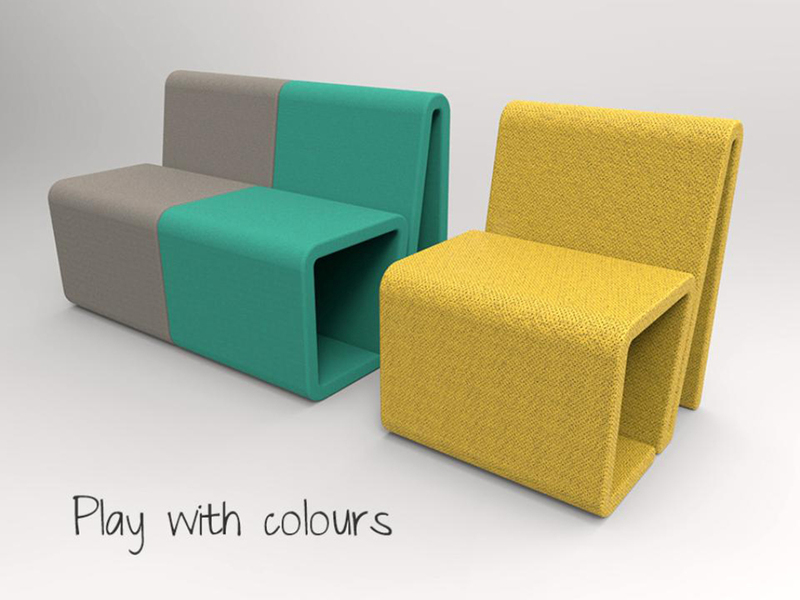 Each unit of the Gruppo is the same, but can be produced with different kinds of fabrics and colors.